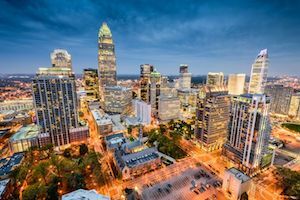 Police in Charlotte are targeting motor vehicle traffic more than usual, issuing traffic tickets for even minor violations. If you recently received a ticket for speeding, a lane violation (failure to maintain lane control), following too closely, and even reckless driving, there’s a decent chance that’s pursuant to an enhanced enforcement policy known as Vision Zero in Mecklenburg County. Founded in 1997 in Sweeden, Vision Zero is intended to reduce accident-related fatalities, including pedestrian deaths, car accidents, alcohol and DWI death by vehicle incidents. 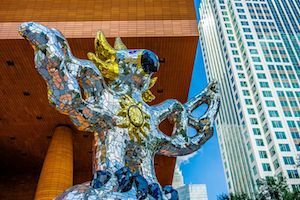 Mecklenburg County has enjoyed a population boom over the last decade, with more than 920,000 residents and is home to the state’s largest metropolitan area of Charlotte. And with that has come high rates of traffic-related injuries and fatalities. 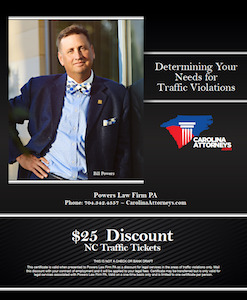 Due to the number accidents, wrecks, and DWI charges, it really is no surprise that the law enforcement agencies of the county are among the toughest and aggressive of the state in issuing traffic tickets. Lawyers are not required. You may handle traffic tickets and even very serious criminal charges without the assistance of legal counsel. That’s true if you’ve been charged with a felony or misdemeanor charge. You may serve as your own attorney, which is often referred to as appearing pro se. That means “for himself,” meaning the person accused of a crime, infraction, and even traffic tickets may speak “for himself” or “for herself” in court. While entirely legal, we believe that is a mistake. A criminal lawyer (traffic lawyer) is not mandated, it often times helps having someone standing by your side in court. Mike Tyson once famously said, “Everyone has a plan until they get punched in the mouth.” That applies to more than just a boxing match. 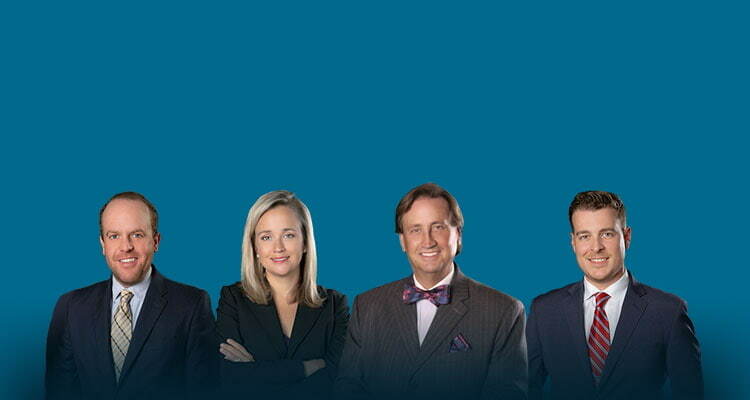 Defense attorneys provide information and legal advice. In fact, at the Powers Law Firm PA, it costs nothing to call, ask questions, and see what we can do to help. You will not be pressured to retain our legal services. We’re more than willing to answer questions and guide you through the process. Thereafter, we’re also more than willing to set a flat rate for many traffic and criminal charges and we’ll even put that in writing for you. (NOTE: We do charge a consultation fee for family law matters involving things like divorce in Charlotte, separation, visitation, custody, and child support issues). Bill Powers has been helping people in Mecklenburg County for more than 26 years. He’s experienced. He’s also a Board-Certified Criminal Defense Specialist by the National Board of Trial Advocacy / National Board of Legal Specialty Certification. We have been helping residents of Mecklenburg County who have received violations such as DWLR charges, Driving While License Revoked, DWLR Imp Rev, driving under the influence (DUI charges), and other minor traffic tickets like speeding, stop sign violations, and even accident cases. Maybe you have received a “minor traffic ticket” like running a red light, speeding tickets, failure to stop at a stop sign, red light violation, failure to move over, texting while driving, or careless driving (reckless driving) and just want to know what your options are. We can explain things like insurance rates, insurance points, and how they may differ from motor vehicle points issued by NCDMV.